Nose: Hot white pepper and heavy berries with plenty of juniper. Palate: Juniper becomes sweeter on the palate, though just as generous. Menthol, orange peel and peppercorn. Finish: Dry, fresh and cleansing citrus. 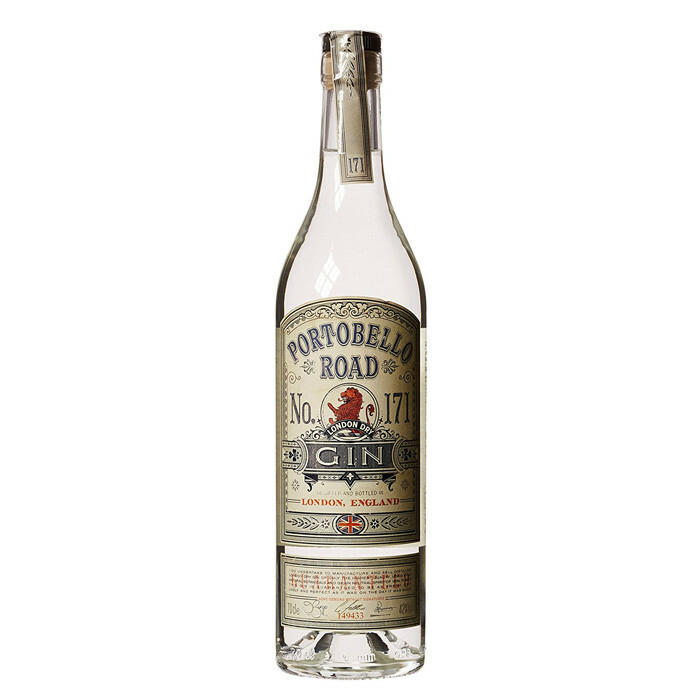 Overall: An excellent, no-nonsense gin that deserves to be a back bar staple.